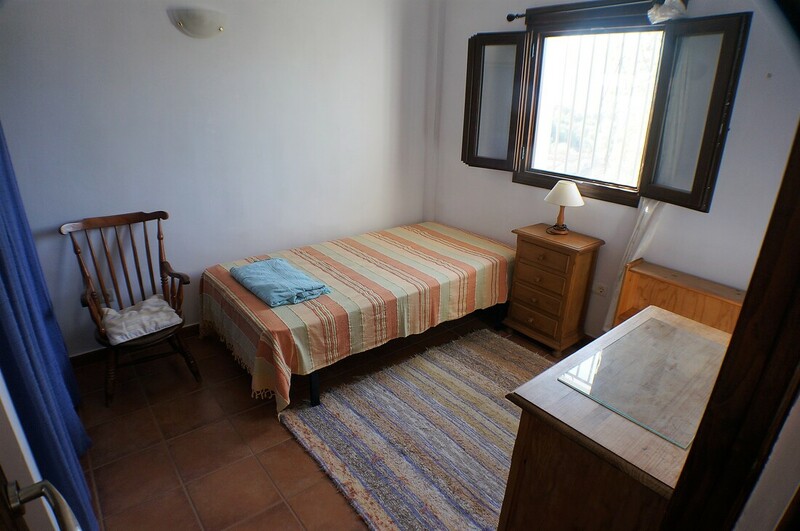 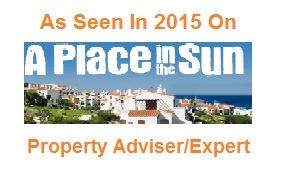 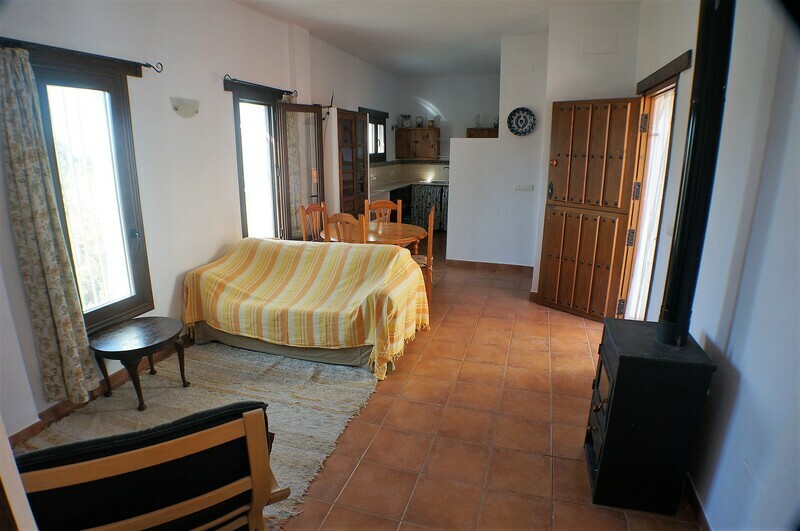 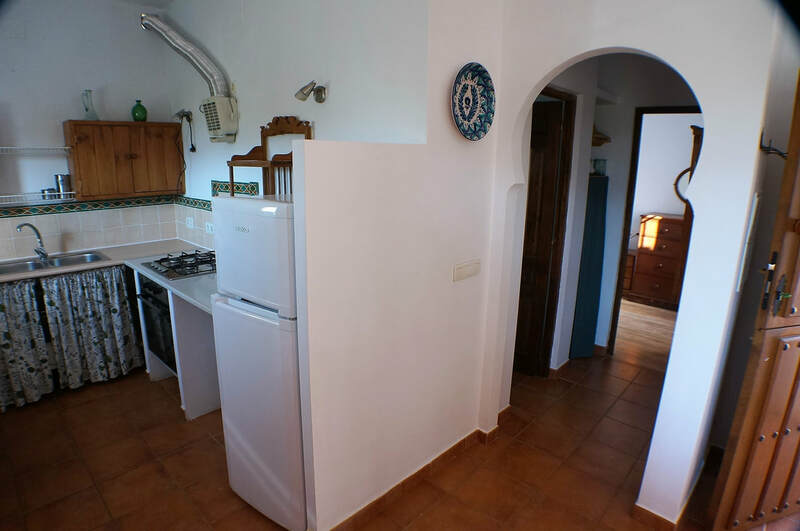 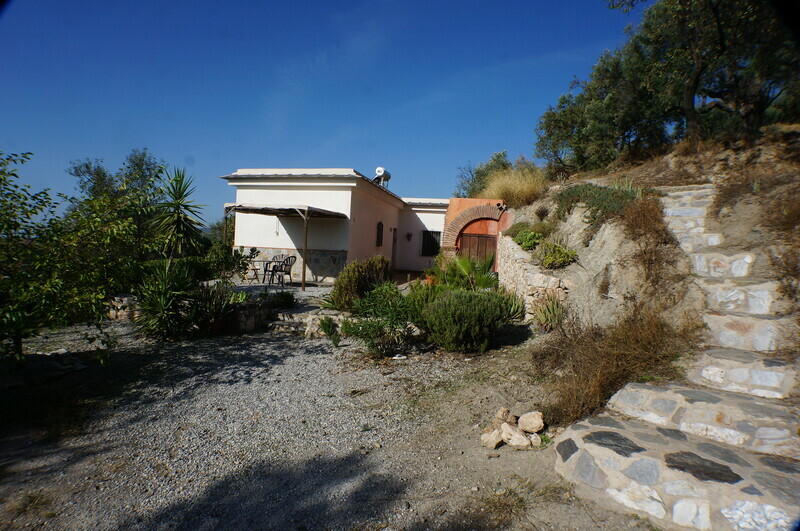 lanjaron cortijo countryhouse for sale - HomesEspana Orgiva Property Real Estate Agent Inmobiliaria Since 2003 UA-39695354-1 HomesEspana Orgiva Real Estate Agent Inmobiliaria In Orgiva and lanjaron for Properties In The Alpujarras-Granada-Andalucia-Spain. 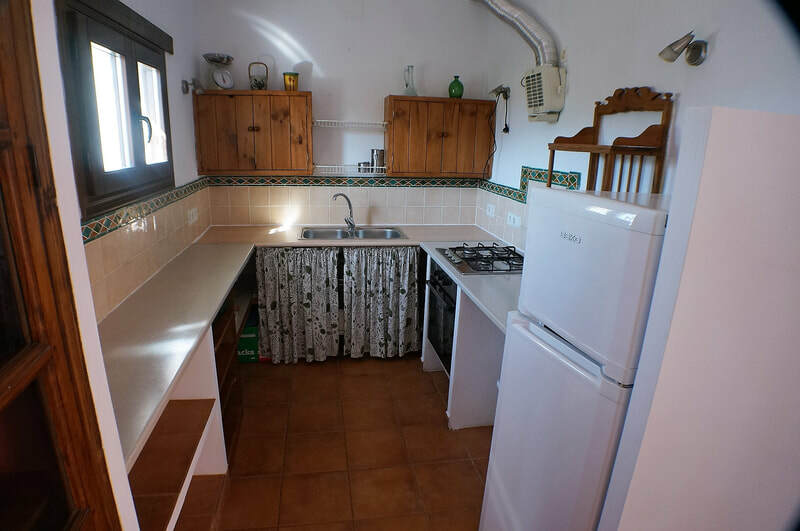 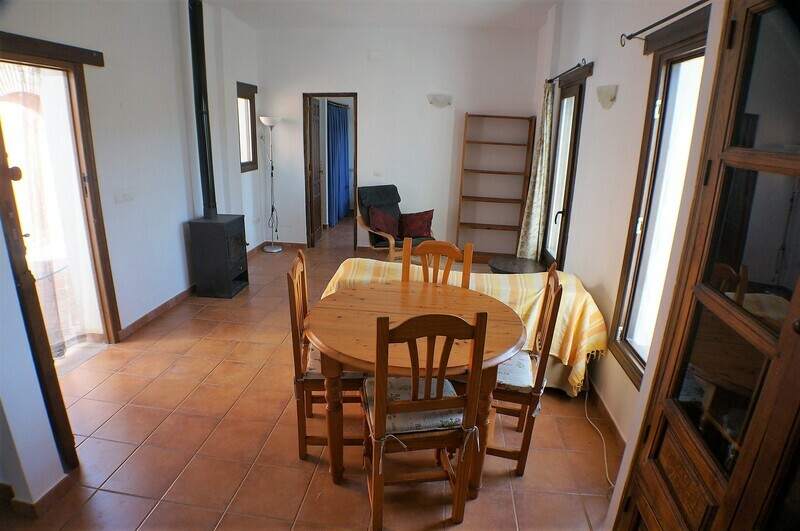 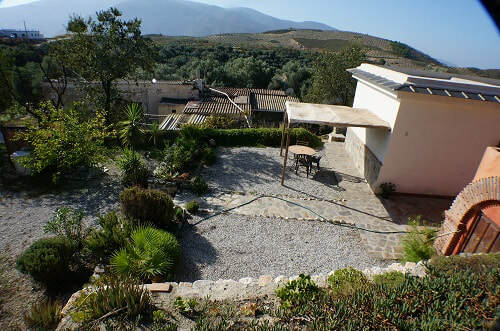 A modern two bedroom country house on a large plot of land, set back 100m from the main road, which is out of sight. 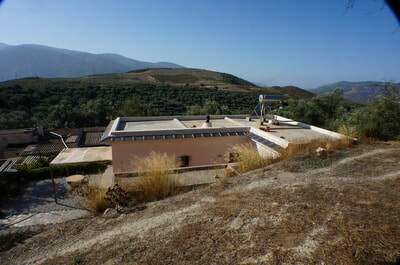 The house has electricity connected but is too far from Lanjaron ( the finca is located at the municipal boundary between Lanjaron and Orgiva) to have town water connected, and water for domestic use and the land is supplied by an irrigation water channel and is stored in an 89,000 l water tank at the top edge of the land. 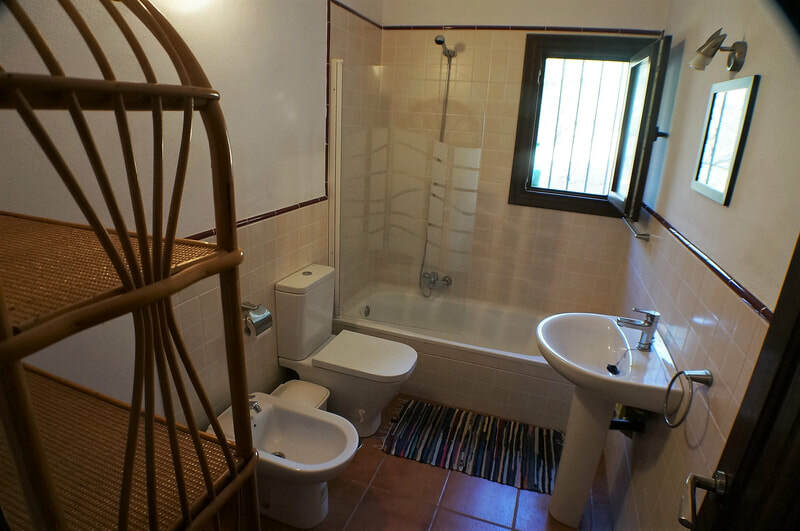 The house has two bedrooms, a living room with an open plan kitchen at one end, and a bathroom. 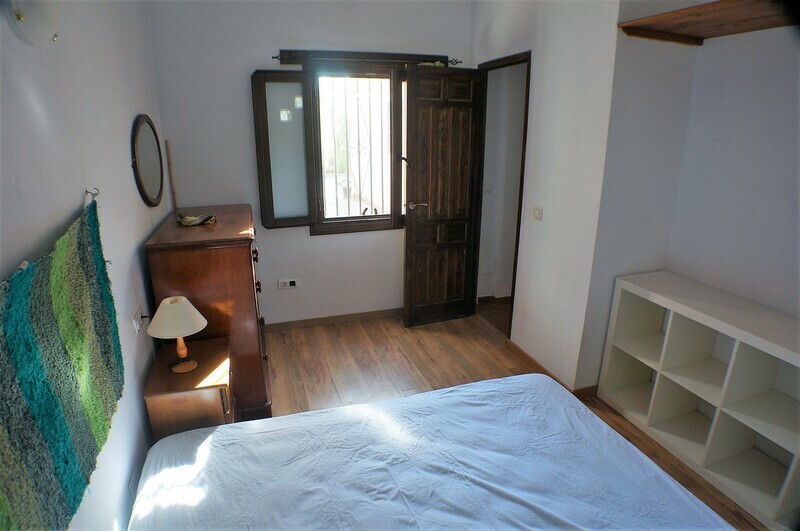 The quality of the construction , carpentry, finish and furnishing is very high, and there is double glazing. 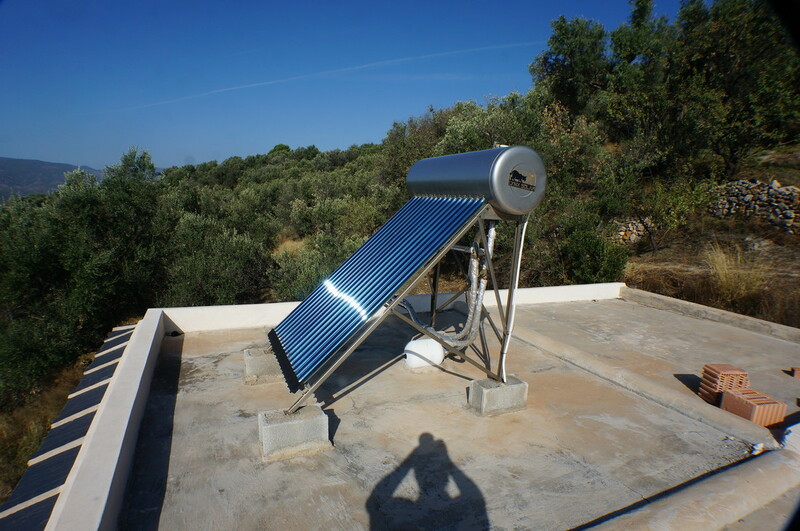 Installed on the flat roof are solar heating panels for domestic hot water. 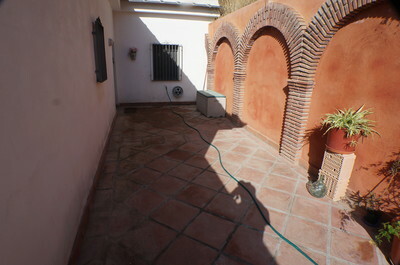 There is a south facing terrace running the length of the house, with fine views, and a a partly enclosed courtyard with a storeage room on the side opposite the house. 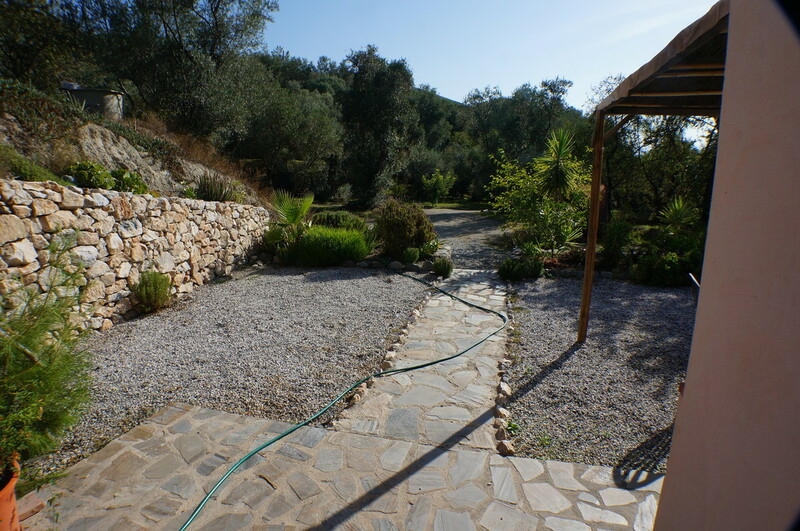 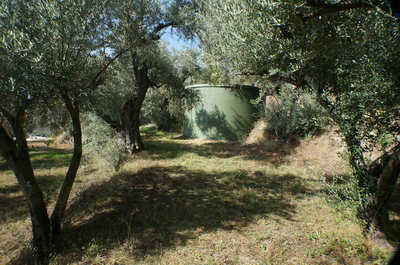 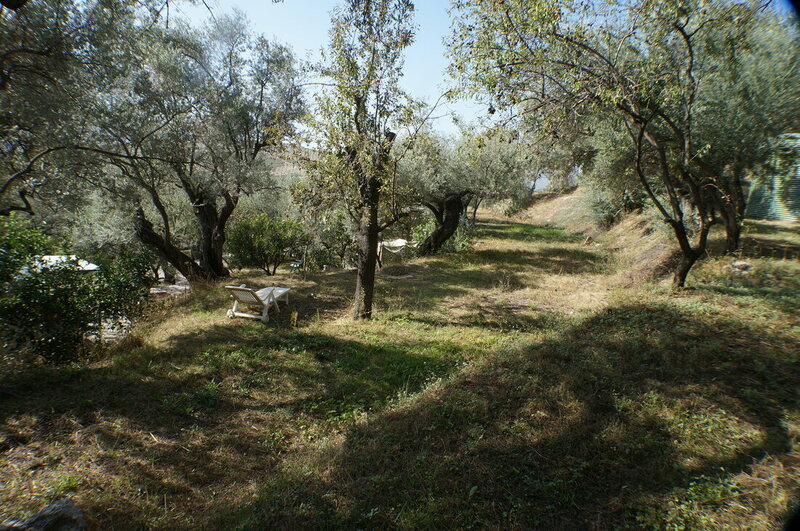 The land is 4,500 m2 of irrigated olive land, consisting of gently sloping terraced hillside, with many olive trees, several of them centuries old. 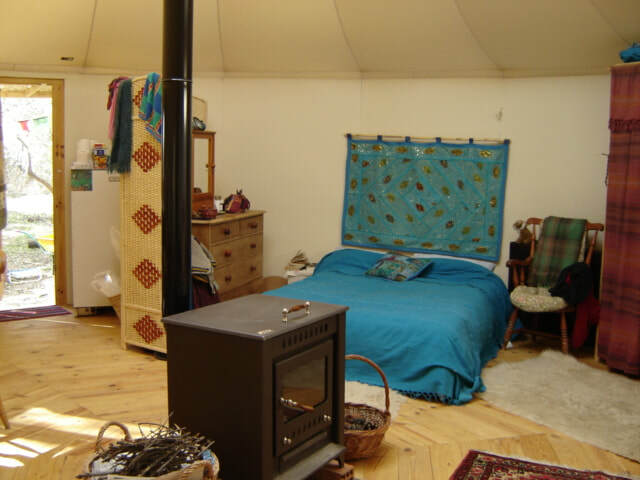 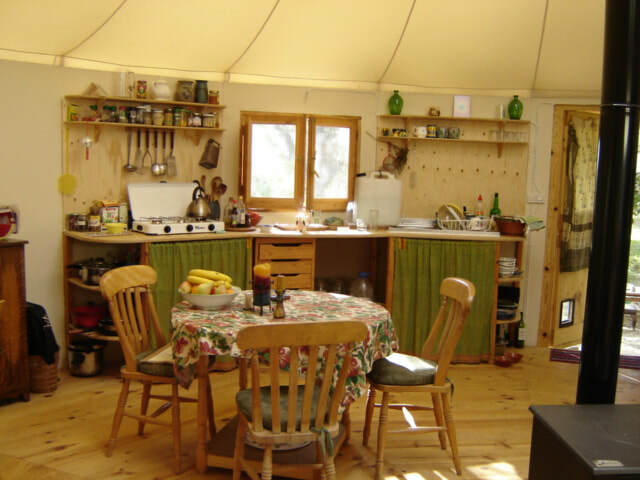 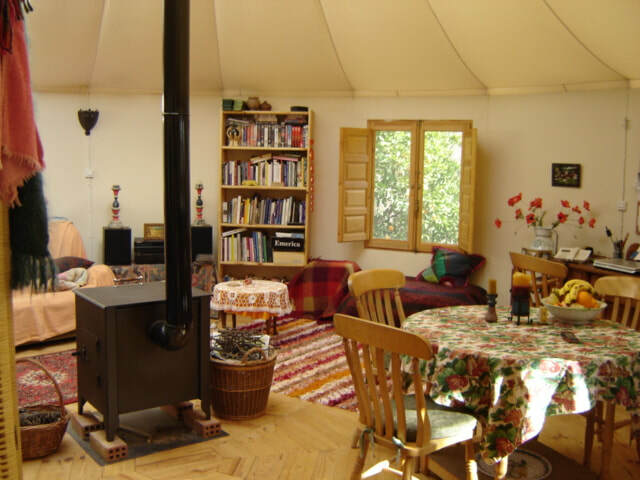 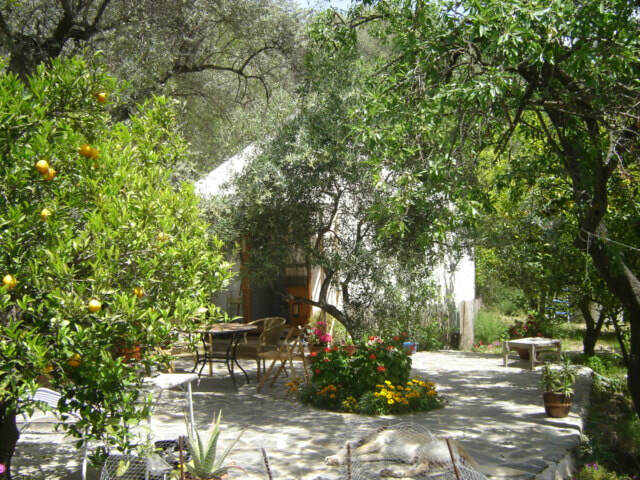 There is on the land, a short distance from the house, a 7m diameter yurt with a large patio adjacent.